Create an online fundraising page for awareness. Tell your story and influence support! 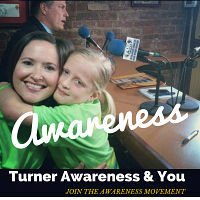 Turner Syndrome Awareness all Year Long. 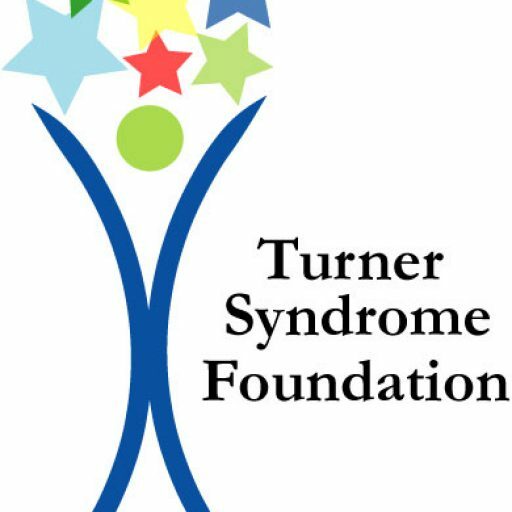 Allied health professionals and consumers can work together to communicate the recognition and importance of early diagnosis of Turner Syndrome. A tool kit has been adopted to assist all awareness advocates in their outreach efforts. While February has been designated the official awareness month – It takes a year of activity to realize its full potential. Please join TSF in making awareness a reality. At the heart of everything we do are the leaders who stand together to make a difference. Please become a monthly sustaining donor in support of the Foundation’s mission. DONATE TODAY! If you have any awareness ideas, please let us know. We welcome fresh ideas and perspectives as well as new and motivated volunteers!